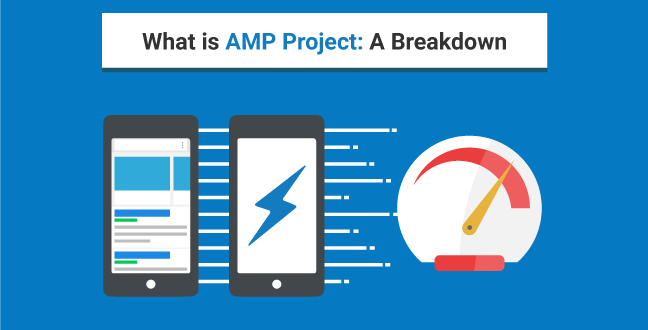 Living in the lightning fast world, AMP acts as a smooth-running factor when it comes to a website. Also known as Accelerated Mobile Pages, AMPs act as the savior of those impatient souls who struggle to save every nanosecond while they encounter a website. This unique feature has become a precious factor during web design. Successful marketers including the SMEs are implementing more AMPs to grab the users’ attention. AMP as the name suggests is an open-source initiative developed by Google in association with Twitter that allows the publisher to create mobile-friendly content. This feature needs to get incorporated in web design to improve the entire content system for everyone. Precisely, these pages help in creating smooth and load near instantaneously pages for the users for maximum convenience. In a nutshell, AMPs are pages that ensure high performance and engagement based on a website’s existing skill set and frameworks. The feature has been categorized as the key factor to user experience. Majority of the e-commerce websites and even local businesses are shifting towards this feature. AMP JS: Ensures super-fast rendering of the pages. Thus, it has become a discipline when it comes to web designing. Can you spare more than a couple of seconds for allowing a page to load? Well, it’s a no for sure. 99.9% of the online users have the same mentality. A slow-loading pages is strong enough to rip down the first-impression of your business website. So, if the effect of bounce rate doesn’t matter, forget about AMP. However, if you want to get quality traffic with increase in conversions, it’s time you befriend AMP in your web design procedure. 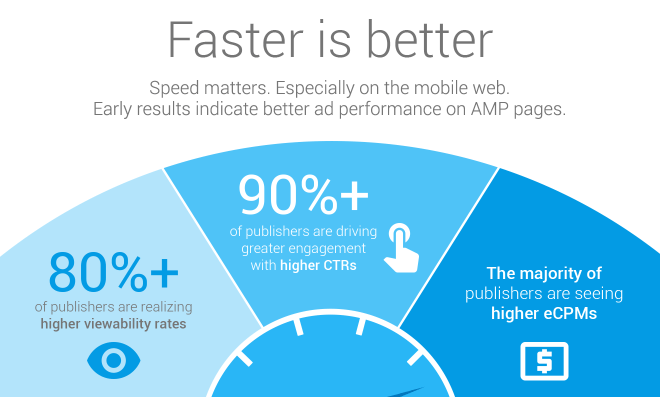 AMP’s set of standards help the web pages to load faster within a fraction of a second. 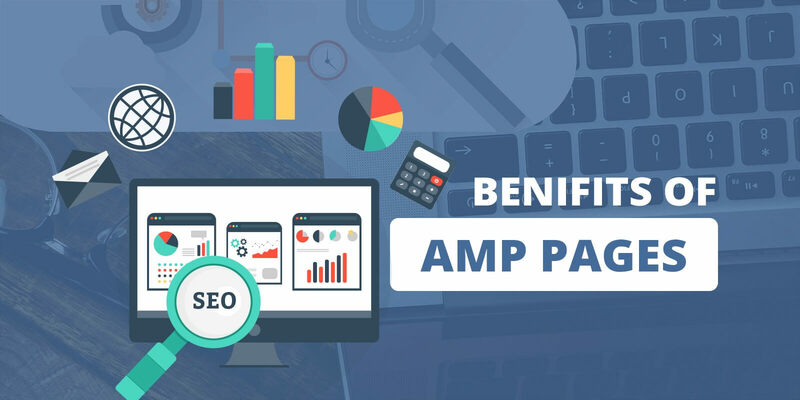 By cutting down the page load time and ameliorating the user experience, AMP is a boon offering excellent traffic. Furthermore, this also provides a positive effect on SERPs. One of the worst nightmares of the marketers is sudden decrease in the click-through-rates. However, individuals who own AMP pages experience more click-through-rates. This is a straightforward way to accumulate more leads. If your business is missing out on the conversion rates, you need to what to do. Faster loading pages inevitably grab the attention of the users. So, if you implement AMP in your website, you can witness a decrease in the bounce rates. Moreover, people will spend more time on the site. AMPs have become the must-haves in any web design. Be it an ecommerce website or non-commerce website, you must infuse in this feature to give your business that much needed momentum to stay ahead of your competitors. Seek help of a professional web designing company to get it done.